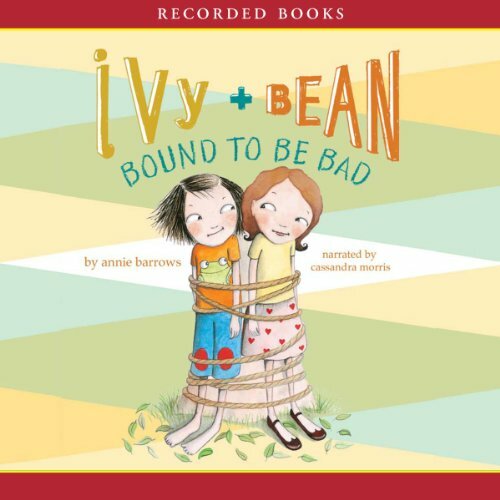 Showing results by narrator "Cassandra Morris"
Annie Barrows’ Ivy and Bean books star a pair of mismatched best friends who are nevertheless inseparable. 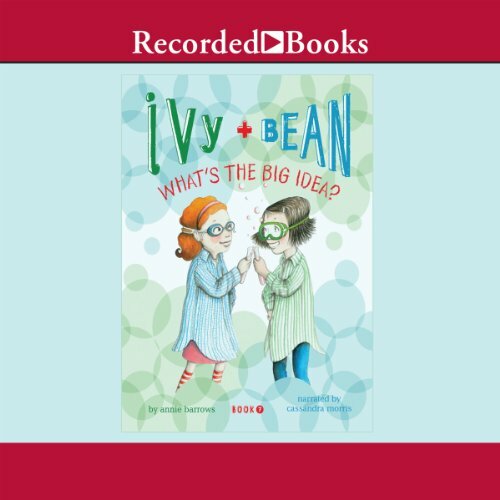 The science fair is here, and everyone in Ivy and Bean’s second-grade class couldn’t be more excited. 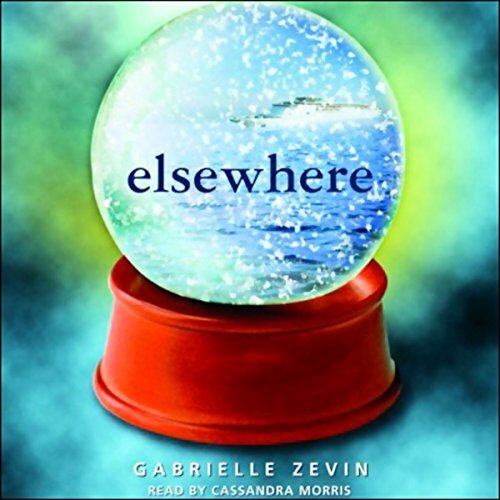 This year’s theme is global warming, and all of the kids are working on their own projects and experiments. 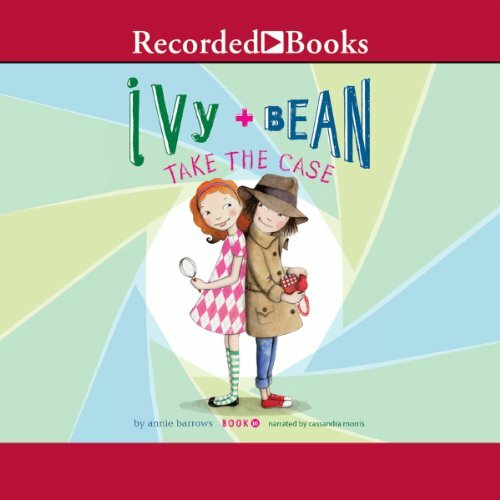 But what are Ivy and Bean up to? 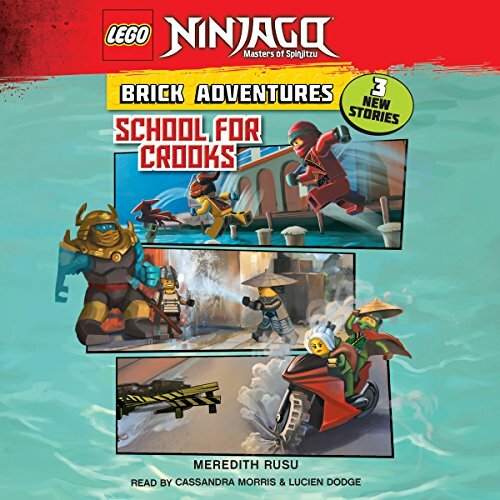 They could try something involving explosions, ice cubes, ropes, or possibly—and probably—something completely different! 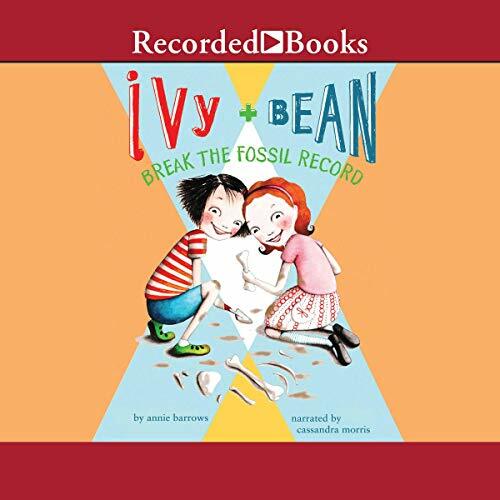 Annie Barrows caused quite a stir among critics and fans when she introduced pint-sized heroines bookish Ivy and always-active Bean. Here the two attempt to overcome their boredom by creating a newspaper focusing on the folks who live on Pancake Court. As reporters, they find all sorts of interesting stories, but their neighbors may not share the two girls’ enthusiasm. 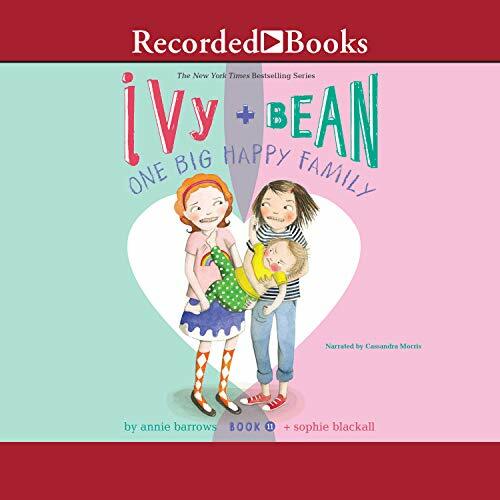 In their fourth outing, bookish Ivy and rambunctious Bean must outwit the most awful babysitter ever - Bean's older sister Nancy. 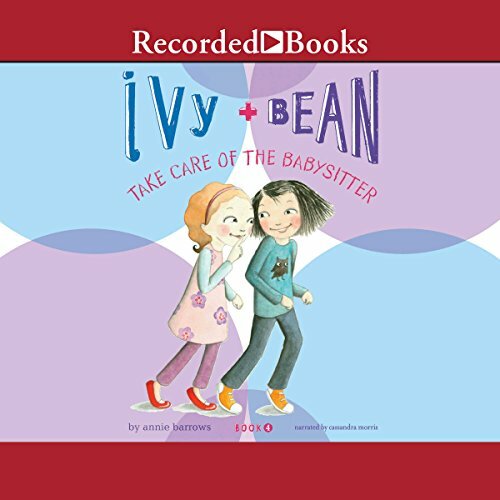 Ivy uses all of her smarts to rescue her best pal, and soon the two are hatching a plan to prove to the world that Nancy is at least a million times worse than any other babysitter. 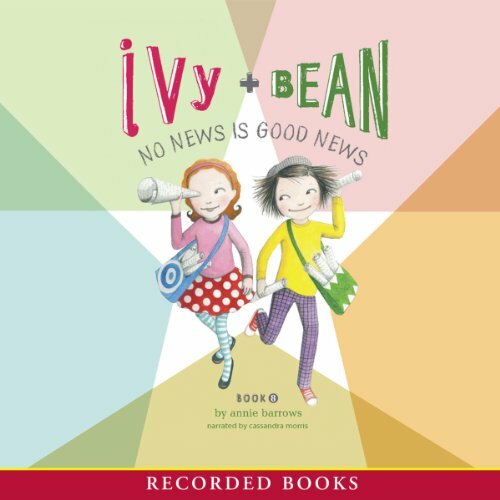 Annie Barrows' delightful Ivy and Bean series is packed with mischief, fun and heart. 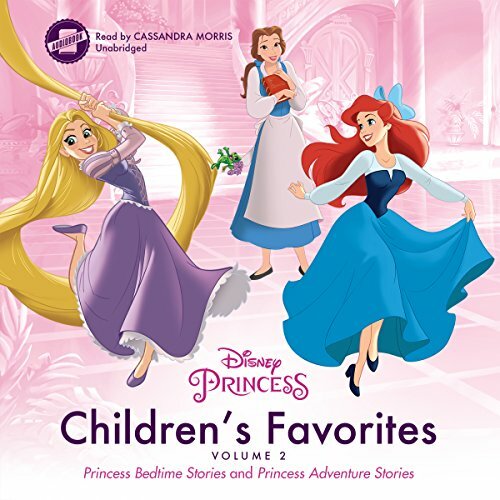 Young listeners love the two girls' sense of independence and adventure. 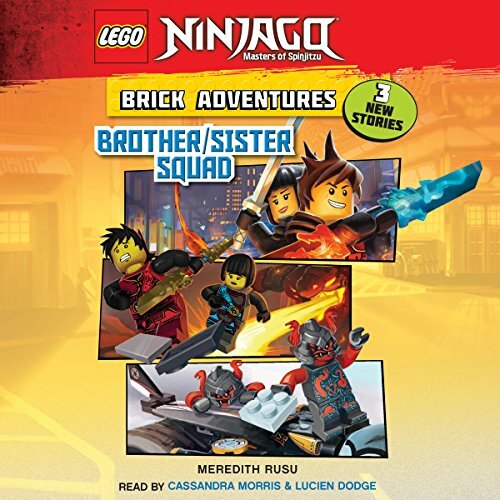 After taking on ghosts and bad babysitters, what else is there for this dynamic duo to overcome? Well, this time out, they are going to try to be as good as possible - so good that even woodland creatures will just walk right up to them and be their friends. 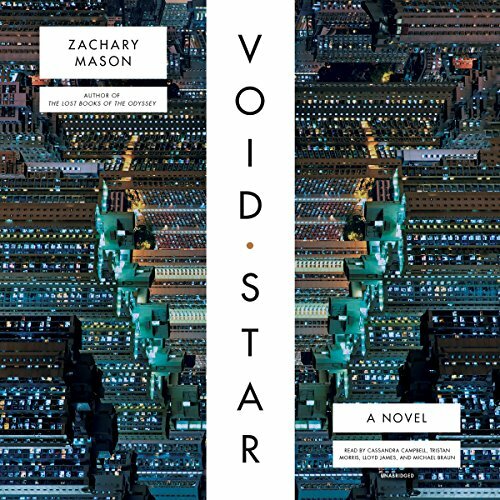 And when that doesn't work, these best buds discover that being bad once in a while isn't so bad at all. Bean's older sister, Nancy, is going to Girl Power 4-Ever Camp, where she will do Crafts and Music and First Aid and other secret things that Bean will never know about because girls have to be 11 to go to Girl Power 4-Ever Camp. Bean doesn't care. She doesn't want to go to camp. She wouldn't go even if they begged her. So ha. So ha ha. So - wait a second! 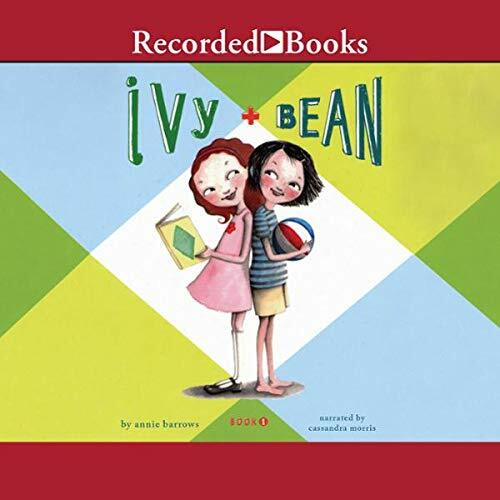 Bean and Ivy can make their own camp, their own better camp: Camp Flaming Arrow, where counselors Ivy and Bean will give a whole new meaning to Crafts, Music, First Aid, and hands-on learning! 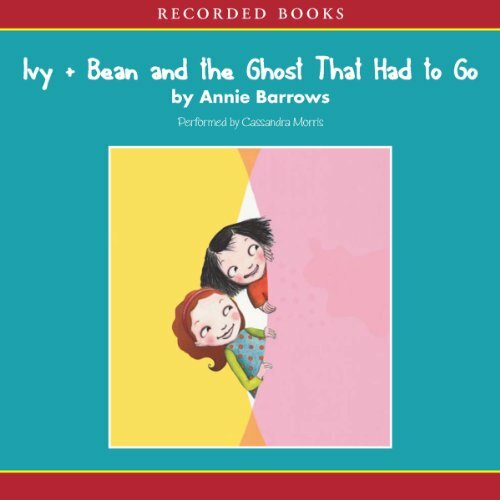 Annie Barrows has won critical acclaim and become fabulously popular among young readers for her enchanting Ivy and Bean books. 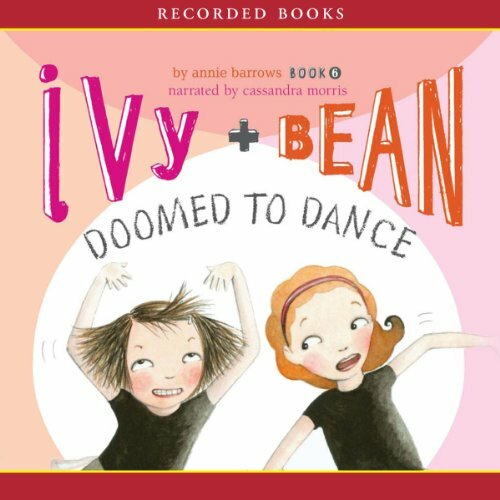 In Doomed to Dance, Ivy and Bean pester their parents into letting them take ballet lessons - but ballet isn't quite what the girls thought it would be! And now they have to get through the entire ballet course, just like they promised. 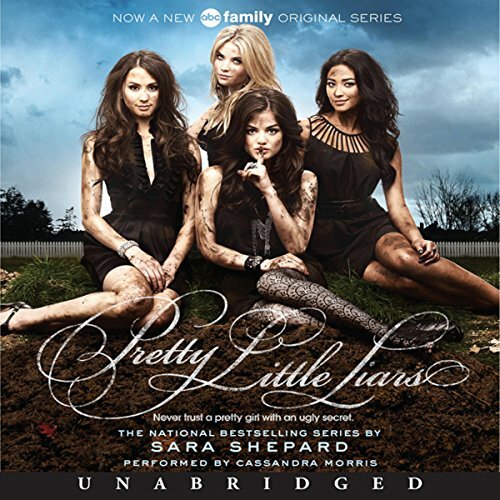 Will they have to take part in the dreaded recital, or can the girls find a way to weasel out of it? Ivy's worried. 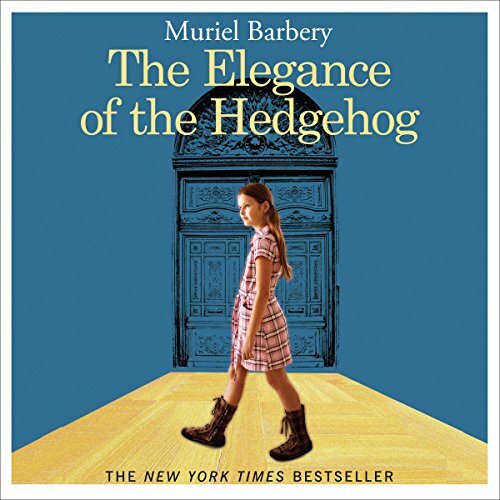 She's read a lot of books about only children, so she knows that they are sometimes spoiled rotten. They don't share their toys. They never do any work. They scream and cry when they don't get their way. Spoiler alert! Ivy doesn't have any brothers or sisters. That's why she's worried. How can she keep from getting spoiled? She could give away all her clothes, but she'd probably get in trouble. She could give away all her toys, but she likes her toys. There's really only one solution: She needs a baby sister! 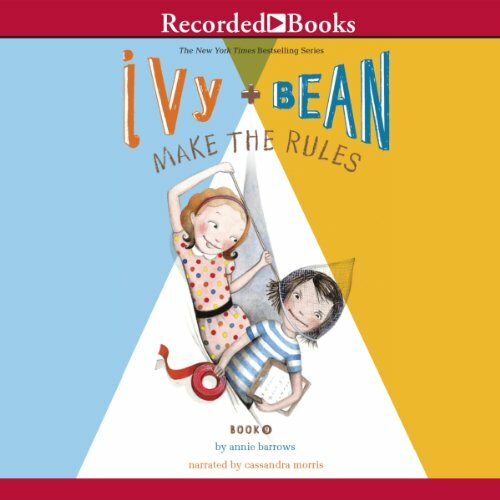 Luckily, Ivy and Bean know just where to get one. 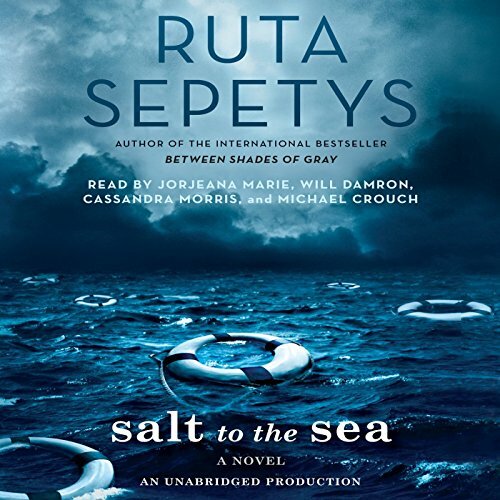 Not far in the future, the seas have risen, and the central latitudes are emptying. But it's still a good time to be rich in San Francisco, where weapons drones patrol the skies to keep out the multitudinous poor.